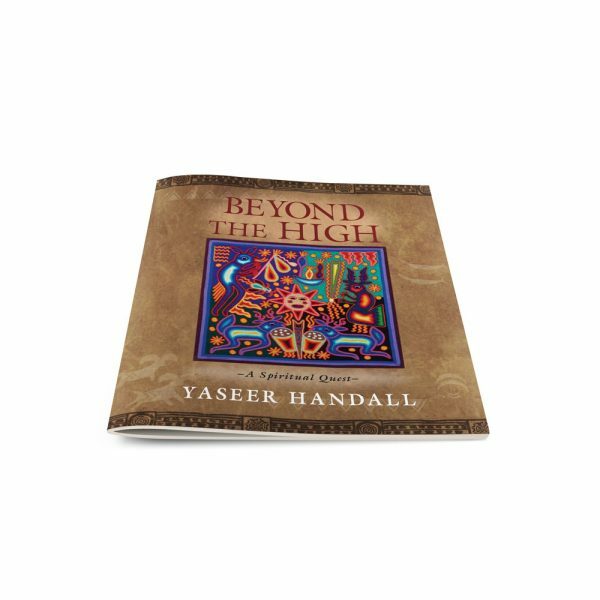 At age 11, Yaseer Handall started on a roadto satisfy all of his desires. His path led himfrom the streets of Mexico City to theparadise of Cancun and the communes ofChiapas. His hunger for more than just physical pleasure took him on an extraordinaryspiritual quest. The pages inside this booklet recount aportion of that journey.